Efterklang, a Danish trio, will present an opera in an underground Cold-War bunker in Copenaghen, Denmark. Co-composed with Dane Karsten Fundal, Leaves – The Colour of Falling is a genre-crossing operatic production that will take place underground in a huge Cold War-era bunker beneath Copenhagen’s municipal hospital. The audience – limited to 60 tickets per show – will be led through the labyrinthine corridors of the huge bunker, once used as a subterranean emergency hospital but long since abandoned. 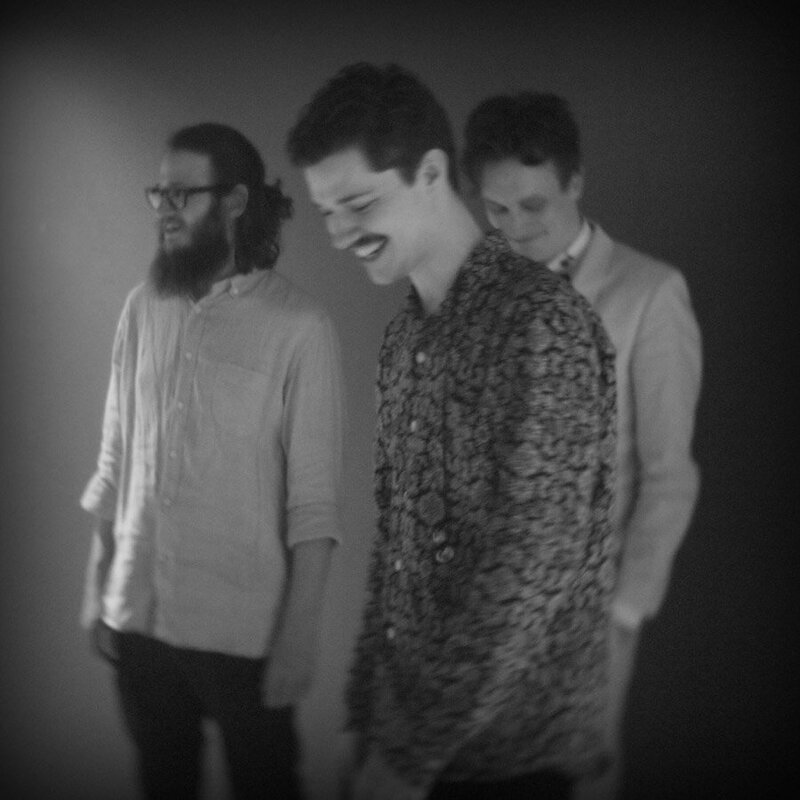 The eleven songs comprising Leaves will be performed daily by Efterklang plus eight classically-trained musicians, starting from July 26th 2015, with a further 13 shows until August 8th 2015. The bunkers where the show will take place were built during 1944-1945, as approx other 5.000 bunkers in Copenaghen, mainly as shelter from bombing. They were renovated during the Cold-War age, and then abandoned. Efterklang have already been attracted and inspired by abandoned places. Piramida, their fourth album, was based on their travel in 2011 to Pyramiden, a forgotten settlement lying, slowly dying, on Spitsbergen, an island of the Svalbard archipelago midway between the Norwegian mainland and the North Pole. The band spent 9 days in Pyramiden, exploring its buildings and its sounds, and getting by it the conceptual inspiration for their next album – indeed, Piramida – released in 2012.